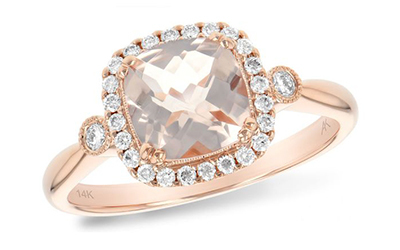 Elgin’s Fine Jewelry was founded in 1986 by Richard Elgin. 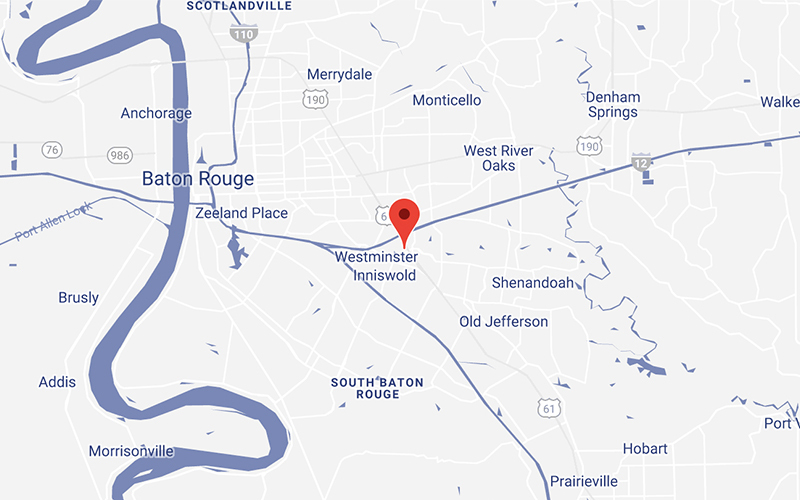 Mr. Elgin began his career in 1973 at Campus Jewelry, a small store located near the campus of Louisiana State University. It was here where he developed his passion for the jewelry business, especially for diamonds and bridal jewelry. 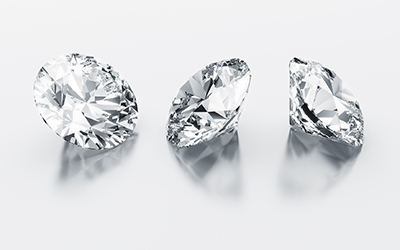 Since opening his own store, he has strived to provide customers with impeccable customer service and fine quality diamonds and jewelry at a great value. In today's fast-paced and ever changing world, we believe it is of the utmost importance to give our customers a wonderful and memorable experience. We are so grateful to have served our customers over the years, and look forward to continuing to do so in the future. We are also excited to develop relationships with our new customers and welcome them to our family. 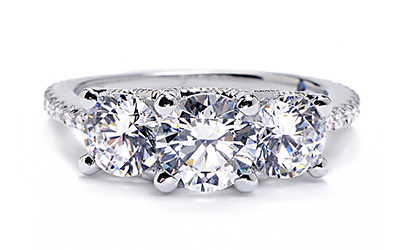 Fine Jewelry, more than any other item, is given to display the most important emotion, Love. Between husband and wife, couples, parents and children, great friends, and new relationships, this love is strong and enduring, as is a quality piece of jewelry. Our goal is to make the acquisition of this treasured token a wonderful experience. 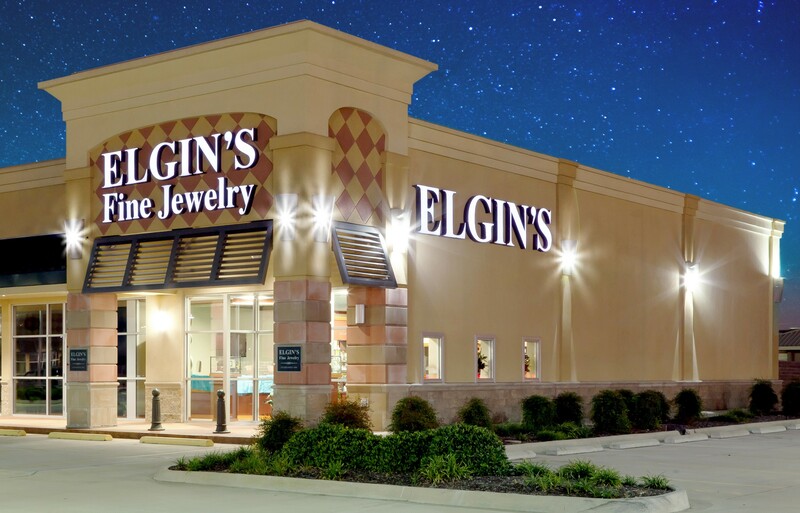 For all of your fine jewelry needs, come to Elgin’s, a trusted name since 1986.